Life has changed tremendously within the last couple of weeks… As you may have seen, I MOVED TO LONDON (Yey!) at the beginning of this month, for a cut of the ‘bright lights, big city’ action. Check out last weeks post HERE! Being the Race Series ambassador for Manchester, is an achievement in itself. 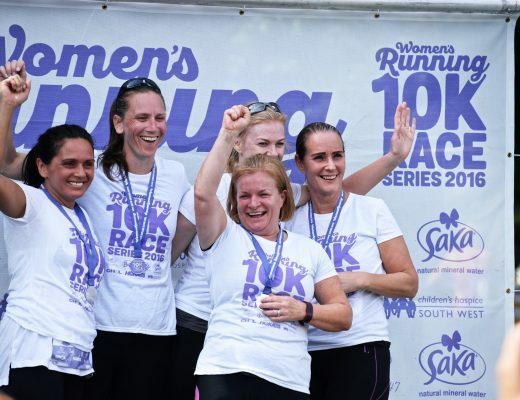 I will be there on September the 10th, with MANY other runners who are jumping onto the fitness ladder, as well as roping in a few friends of mine, which will make the day even more special. 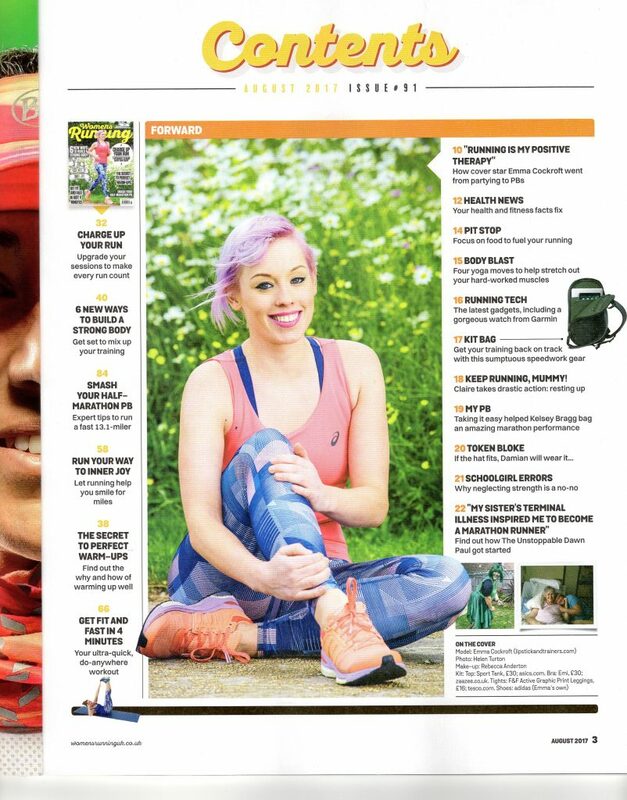 Hopefully I’ll be joining some of the London races too, so watch this space! Whilst trying to gather a crowd for the Race Series, I stopped in my tracks over an email that I had received. ….and they did!! 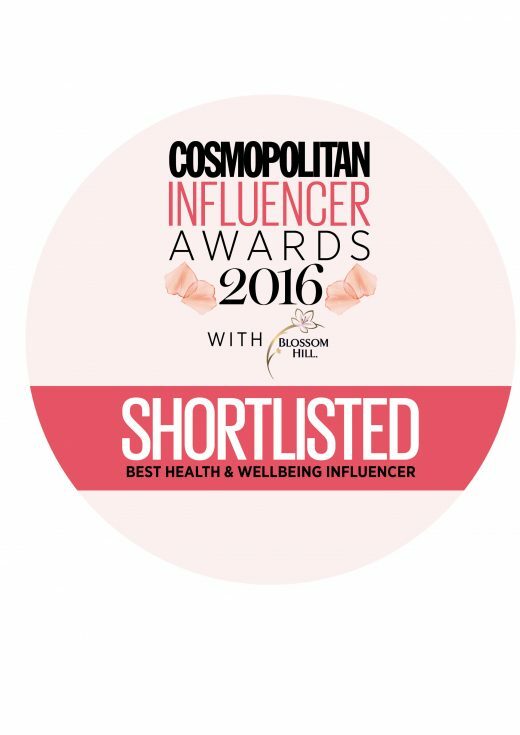 I have been shortlisted for Influencer of The Year Award SO THANK YOU! 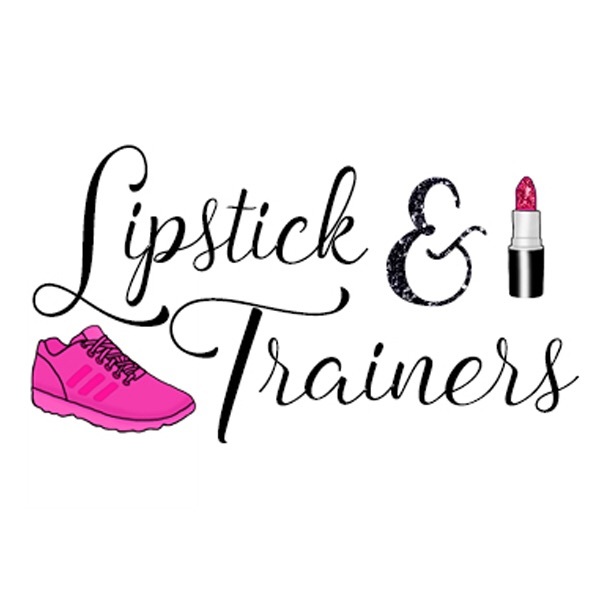 I would not be here if it wasn’t for all of you out there, supporting Lipstick&Trainers and giving her chance to grow into the project that I had wanted it to be when I first started to think about BUSINESS. I have never been so happy with how everything seems to be falling into place. I thought it was just pure luck (and it somewhat is) BUT I truly believe that you create the energy around you, and those that you attract, will be a part of your story. I am so thankful for those that have stuck by me, because I have learnt so much and have also seen so much love that it makes me feel all gushy inside. 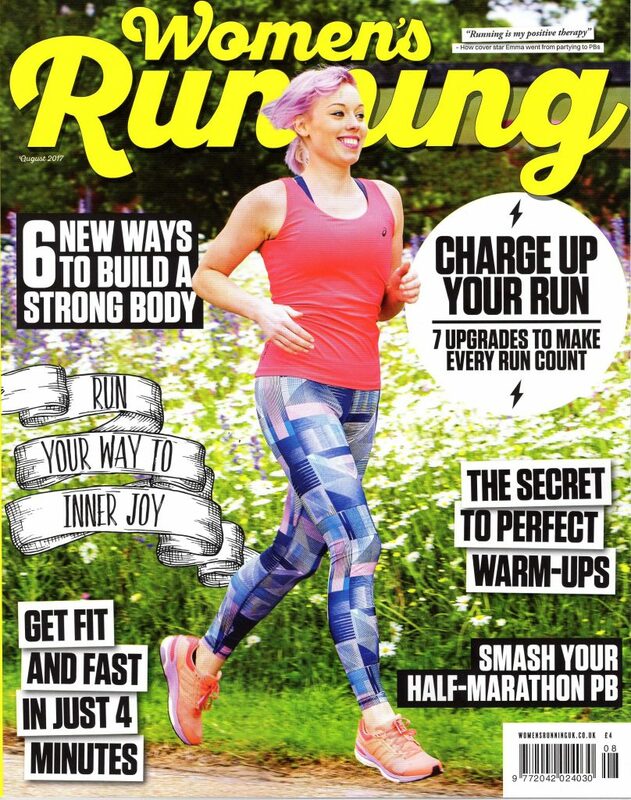 So if you want to give Lipstick&Trainers a chance on being INFLUENCER OF THE YEAR then please click HERE! 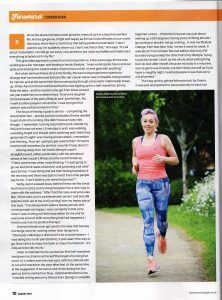 So when the day of the photo shoot arrived, I was a little nervous, but above it all, I was excited; excited to meet the team at Women’s Running Magazine… EXCITED to be doing something out of the ordinary AND excited to see where my path would lead to now. We decided to shoot along my usual running route, which made the photo shoot all the more special. 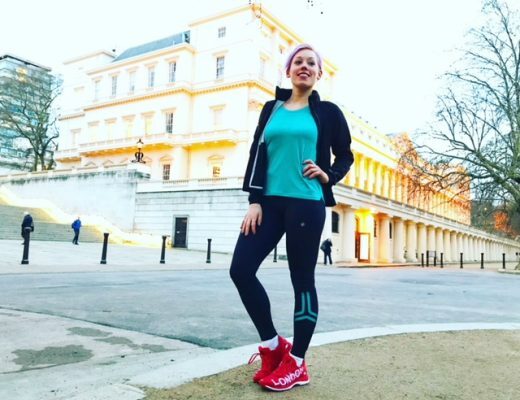 The day was also joined by fitness blogger, Caithy Walker, which only heightened the excitement for the day as we had planned to meet for weeks! The crew were lovely, informative and inspiring in themselves, as hearing of the stories that got them to where they are today, had only made me hungry for more. Life is about putting in 100% of your time and effort; you will only get back what you give. Life is back up and running (quite literally) and I aiming for bigger things. 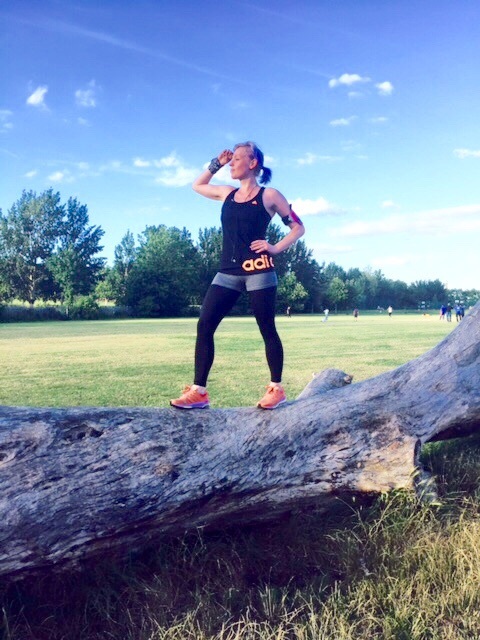 As a full-time personal trainer working in the North West and central London, I am constantly on the move to improve. So if you want to work with Lipstick&Trainers please do get in touch! 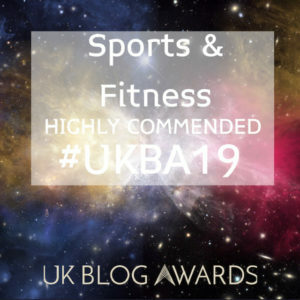 I will be specialising in running form, body conditioning, high intensity training and of course, working with those training for a running event. 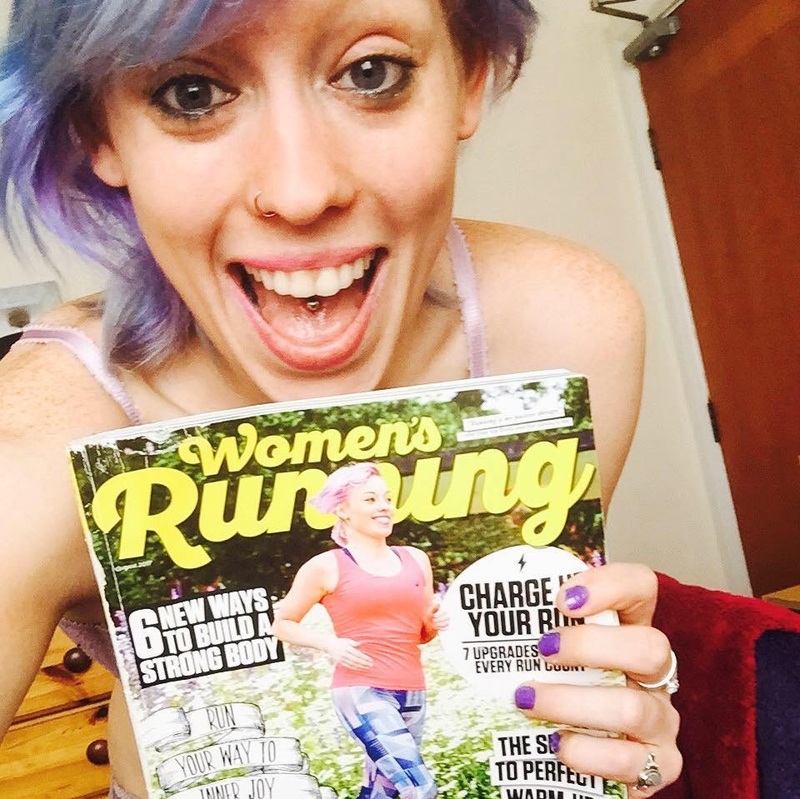 After my piece at Women’s Running Magazine went live, I heard back from the likes of friends to strangers and knowing that it made an impact was a huge thing for me. I am hoping to inspire many more of you, so please do not hesitate to contact me for any information on general fitness and wellbeing.